Bio: Hi Everybody, Well I'm an ordinary girl tryin' to make pretty videos, sometimes I get, I guess, and sometimes don't!! But I'll keep tryin' to do a good job, even if I made a mistake over and over again, 'cuz make videos is the best thing that I can do and LOST is the best tv show that I ever saw. So for another video makers on this site, keep doing a good work. Congratulations for all of you guys... you deserve, WE DESERVE!!! Lost: This another Jate video, but it's more about Kate without Jack, how she feels without him and everything that they'll confront for to be together. ENJOY! Lost: Hey guys. That video is a promo to season 2 finale that I made. I hope that everybody like!! So enjoy!!! 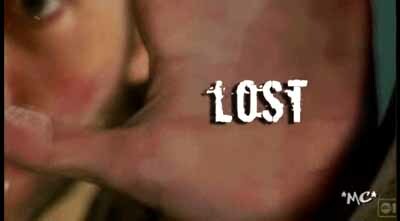 Lost: another jack/kate vid...everything that they have been through till now!! Lost: Jack/Kate trailer...w/ Star Wars love theme to our own Han and Leia.